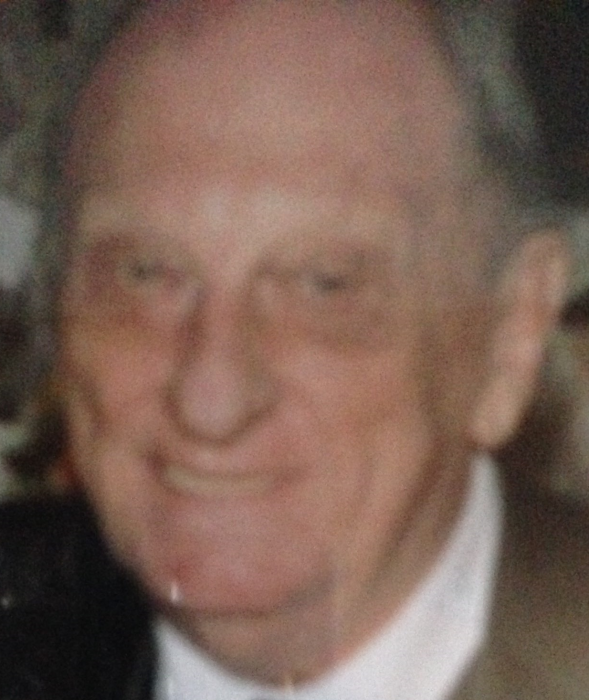 Obituary for Rocco "Rocky" Gesualdi | Nardolillo Funeral Home, Inc.
93, of North Providence, passed away peacefully surrounded by his loving family on Sunday, July 8, 2018. Born in Providence, Rocco is survived by his two loving children, Rocco P. Gesualdi and his wife Susan of Warwick and Lori Gesualdi of North Providence. He was the cherished grandfather of Ariana Michaud and great-grandfather of Aiden and Alana Michaud. He was a professional chef owning multiple businesses, he was also a US army veteran serving during WWII. His funeral services are strictly private.